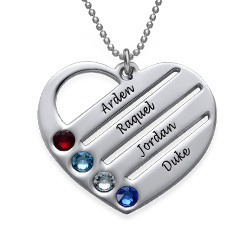 Our elegantly delicate Mother Heart Necklace with Birthstones is personalized with Swarovski birthstones to make this classic piece really sparkle. 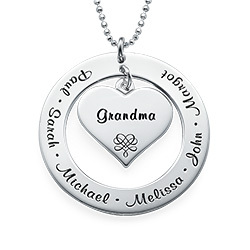 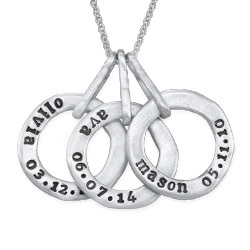 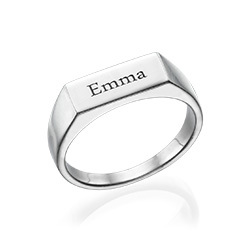 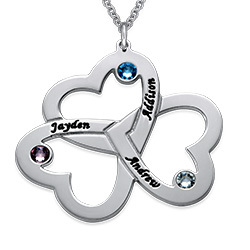 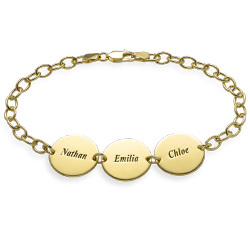 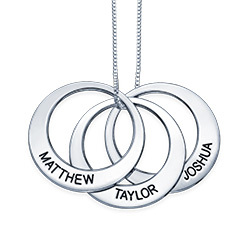 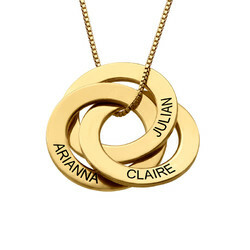 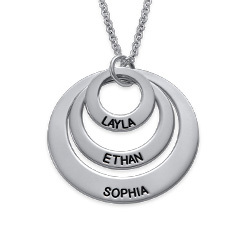 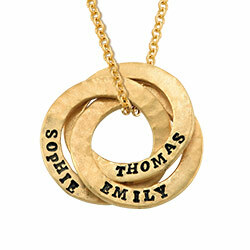 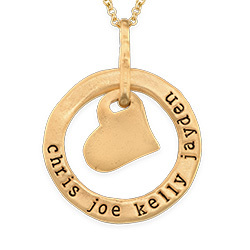 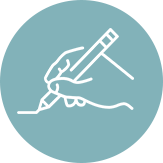 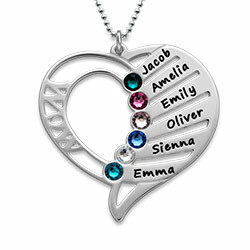 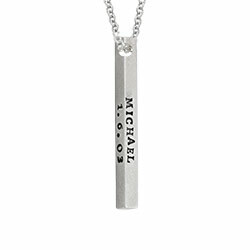 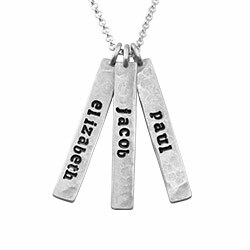 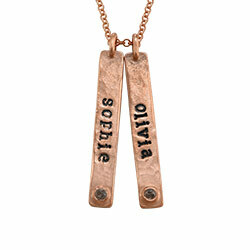 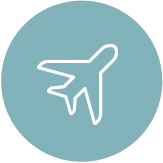 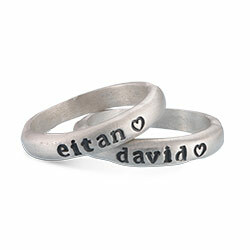 Engrave the names of your children or loved ones to keep them with you all the time. 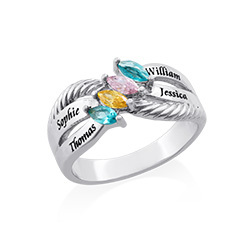 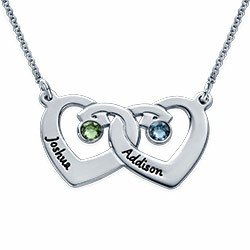 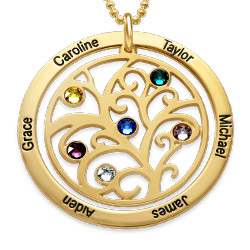 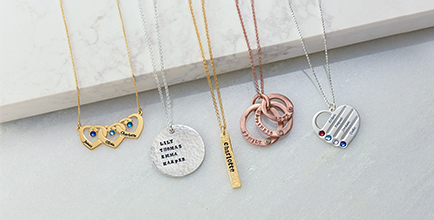 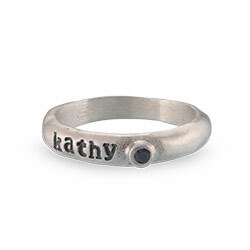 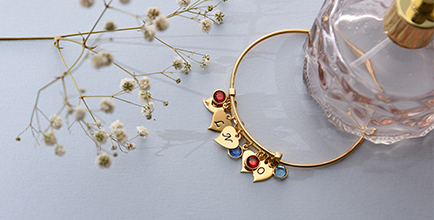 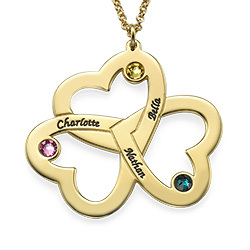 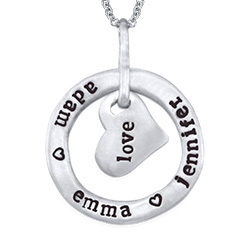 A mother is sure to fall in love at first sight with this customized piece. 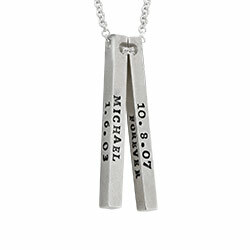 The silver pendant arrives on a silver rollo chain. 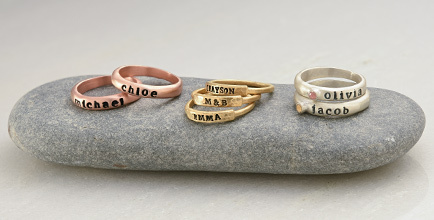 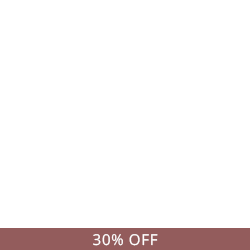 Measurements: 28.5mm x 32mm \ 1.25" x 1.11"